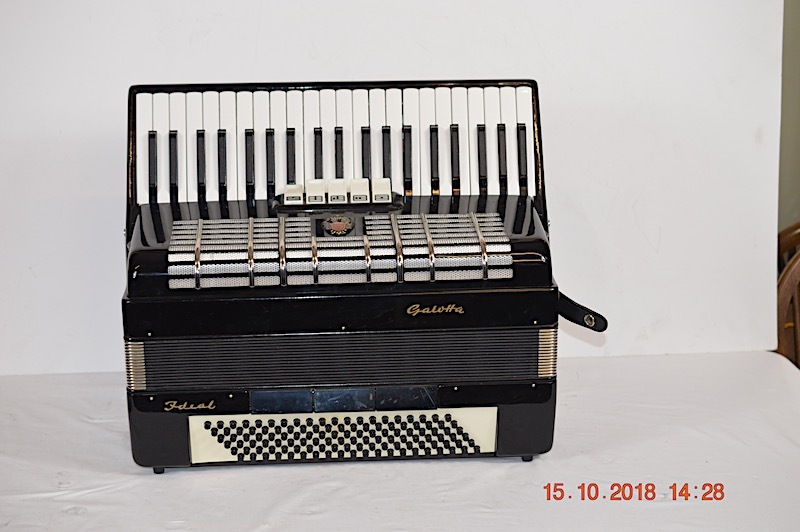 This instrument has been reconditioned in our on site work shop, it is tremolo tuned and the key board runs from F to A. 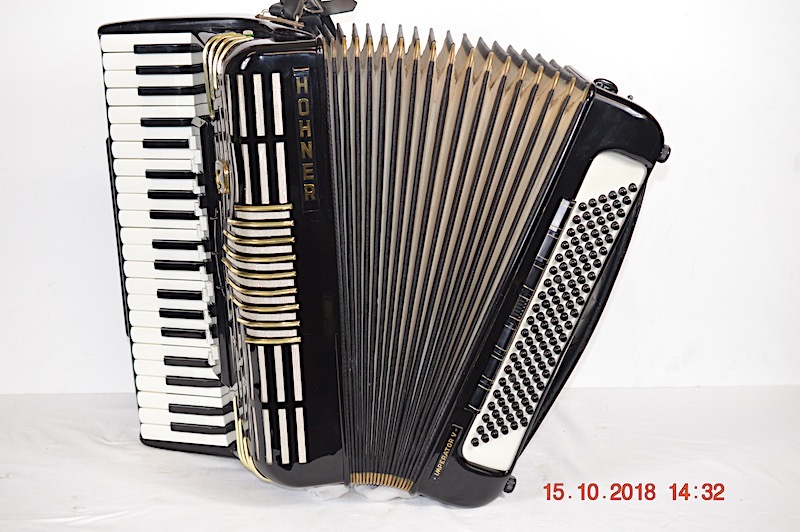 A high quality instrument made in East Germany. 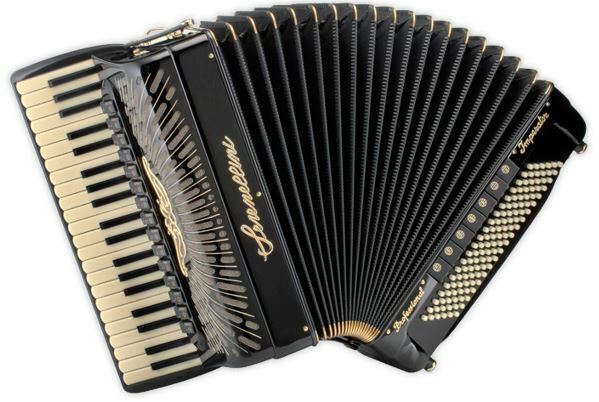 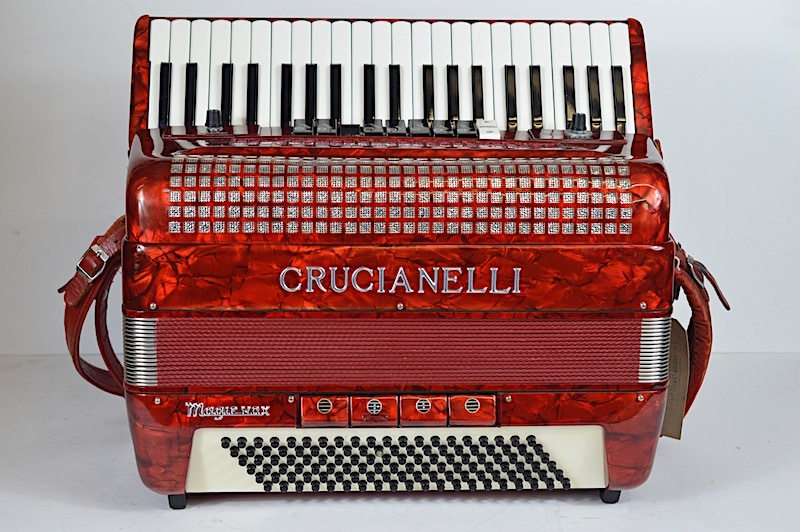 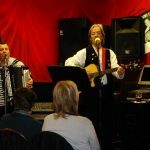 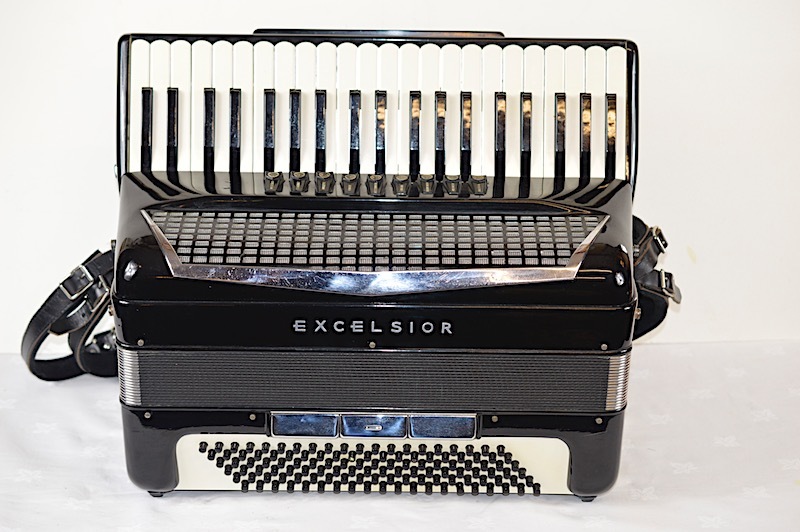 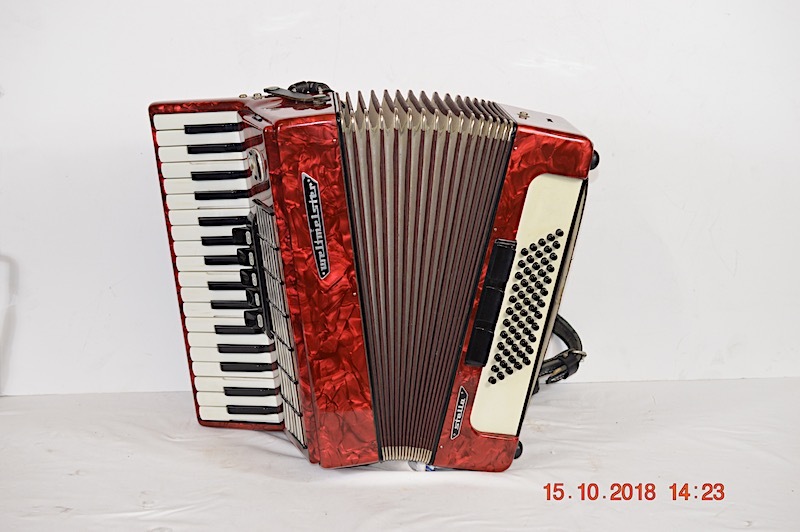 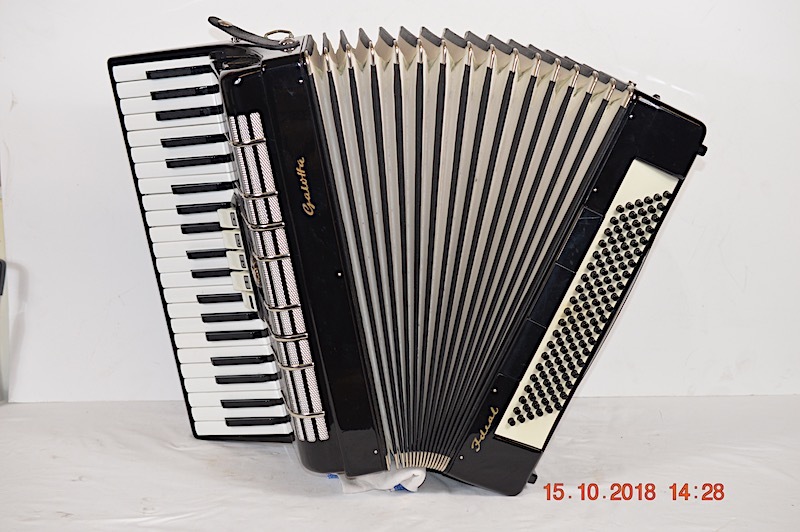 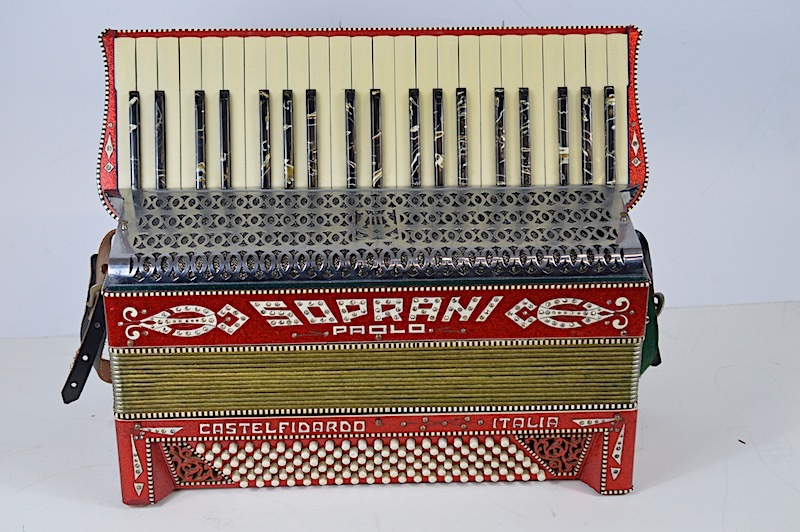 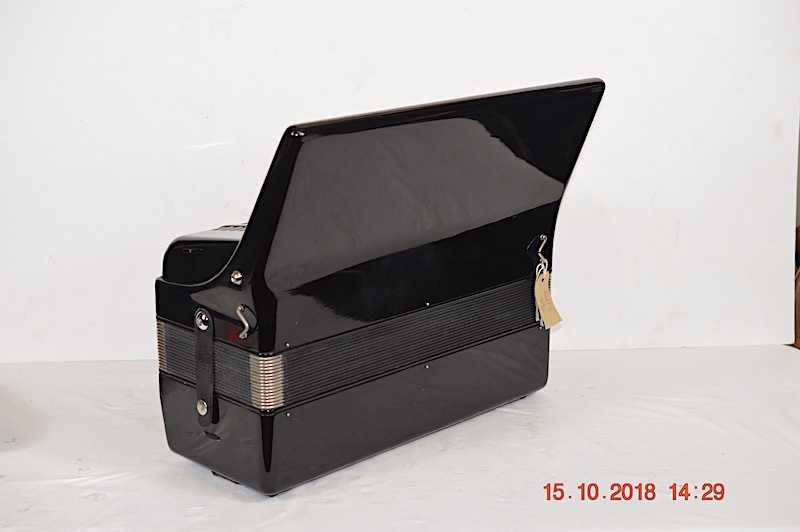 A rare chance to buy a quality second hand Accordion with a perfect sound.